In this episode of Pittsburgh 360, we bring you a report on what has become the leading cause of cancer death among women, lung cancer. Then we’ll head over to a very unlikely space for art, a pre-World War II blast furnace. Contributor Dave Crawley takes us inside the world of competitive marble shooting and you’ll get a preview of the special, Stories from the Stands. 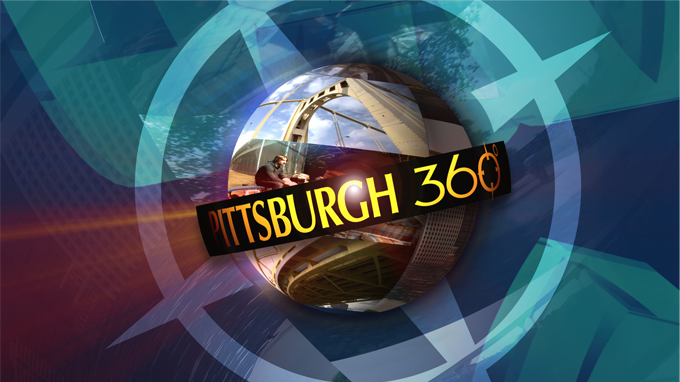 Pittsburgh 360: Women and Cancer Ep. 3, From Iron to Art, For All the Marbles & Preview of Stories from the Stands aired on Oct 17, 2013. The National Academy of Television Arts & Sciences Mid-Atlantic Chapter has honored WQED with four Emmy Awards. Here are highlights from the September 20, 2014 ceremony in Philadelphia.